thoughtful dialogue during the conference cocktail hour. 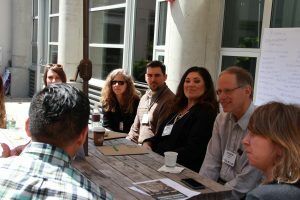 After four years of programming across the UC, a conference at the David Brower Center in Berkeley on April 30, 2018 marked the terminal gathering of UCHRI’s bi-annual Humanists@Work graduate student workshops. 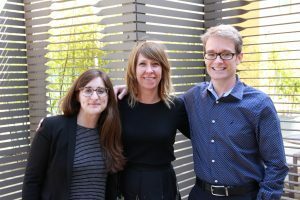 Over the years a handful of UCLA’s Comparative Literature graduate students have collaborated intensely with the Humanists@Work initiative, which has aimed to gather students for critical dialogues about the future of work and the University. Many of these Comparative Literature grads were featured at this last event, including Helga Zambrano, Dana Linda, Rebecca A. Lippman and Adrienne Posner. 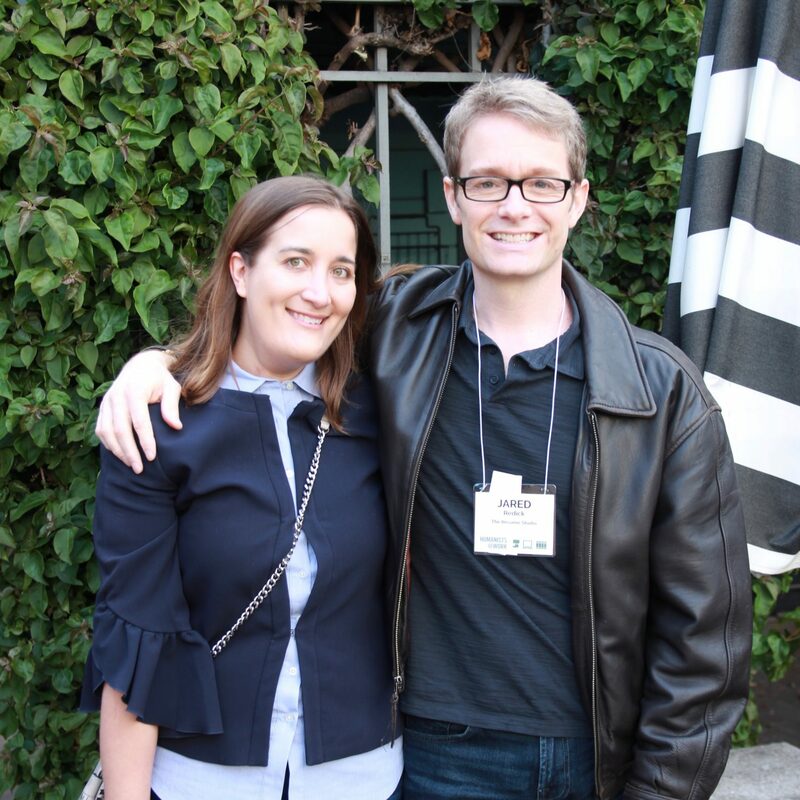 A dedicated participant in previous workshops, Dana Linda participated as a panelist on “Stories from the Field,” and shared insights about her experience transitioning from the PhD to her current role at the Venture Capital firm Menlo Ventures. This year Rebecca A. Lippman co-organized and co-facilitated a two-part session called “So What Do You Do? Communicating Across Industry, Government, and Academia” with Kelly Anne Brown. 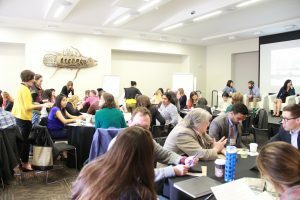 Speakers for this session included professional writers, specialized recruiters, tech education specialists, published authors, civil servants, and our very own Adrienne Posner, now a Program Manager of Education for Engineers at Google. 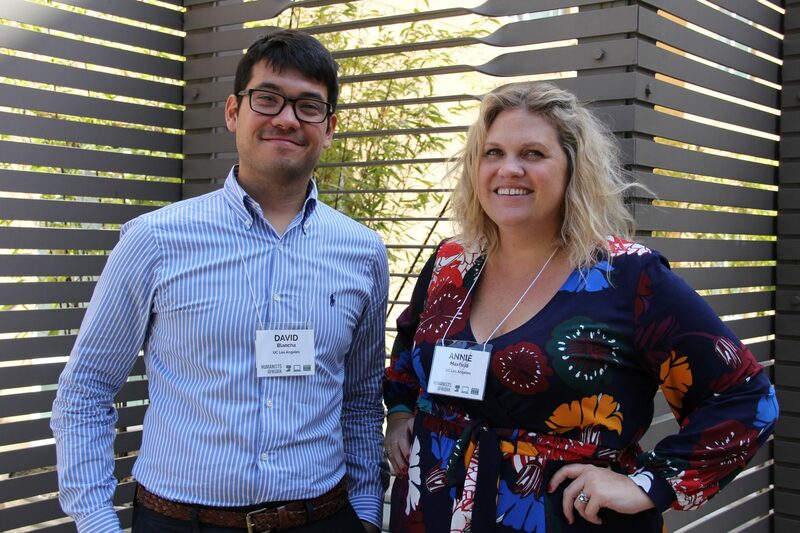 Additionally, Annie Maxfield and David Blancha of the UCLA Career Center presented a session called “Managing Up,” and shared their insights as incredible collaborators with Humanists@Work and advocates for graduate student employment. Brown, and Jared Redick of the Resume Studio. 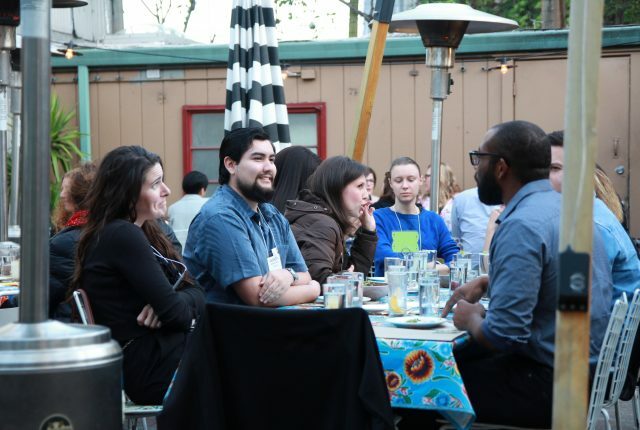 The UCLA Comparative Literature graduate student community is full of people who actively engage with the reality of the university as a complex institution of critique, employment, and professional training. 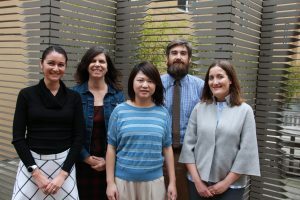 It’s lovely to see that so many of them have collaborated with staff and expertise across the UC to participate in and lead initiatives such as Humanists@Work. We thank UCHRI for the opportunity to engage in this way and are greatly looking forward to learning more about the next phase of the initiative. panelists for "Stories from the Field." 2. 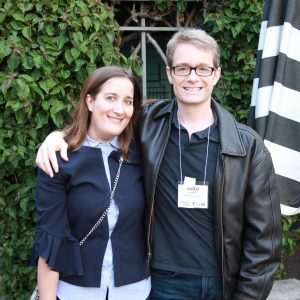 Where do people “write” at Google? Kelly Anne Brown & Rebecca Lippman: “The Work of the Humanities” for MLA’s Professions. Rodriguez, George Anders, and Kelly Anne Brown.